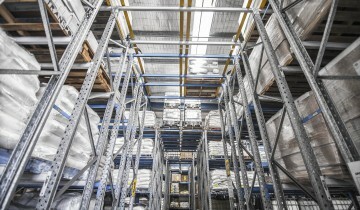 Warehousing & distribution facilities throughout Australia. 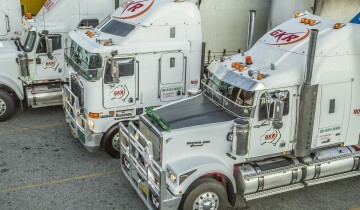 We are a nationally recognised supplier of transport, storage and logistics services. Contact us to discuss your transport, logistics and storage needs. We can custom design a total solution for your unique project requirements.